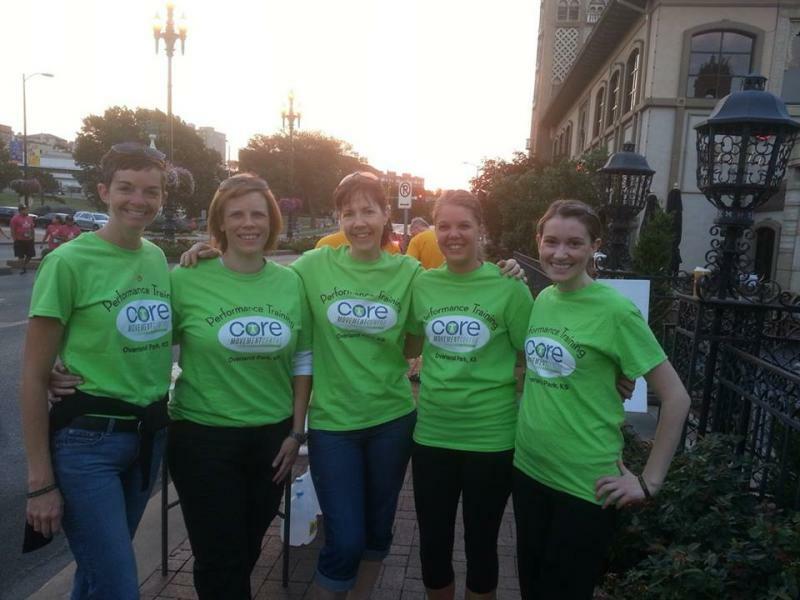 Our CORE team is always looking for new opportunities to get involved in our community. Building lasting relationships and trust is important to us! If you would like us to sponsor your upcoming event please contact danielle@coreptkc.com. 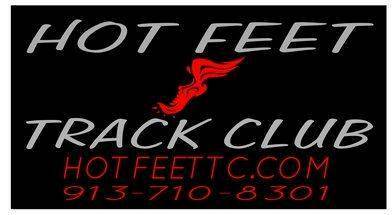 Proud Partners of the Hot Feet Track Club! Educating students, teachers and staff about all our services! 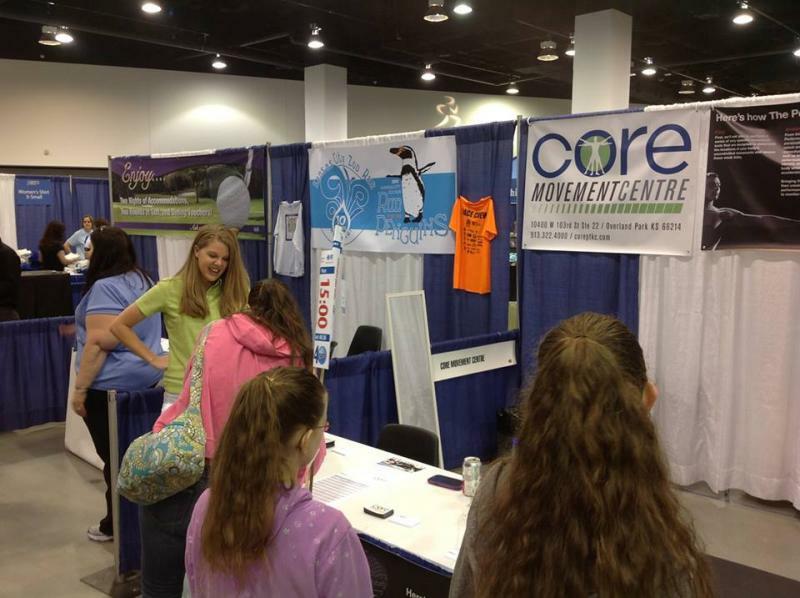 We met a lot of great people and hope everyone enjoyed the fair as much as we did! 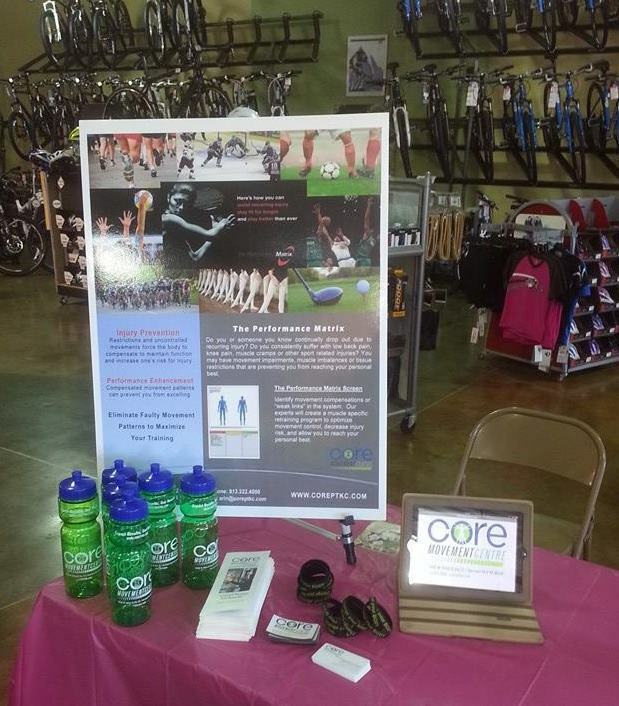 Thank you to the Trek Bicycle Store for hosting such a fun event for a great cause! We always enjoy meeting and talking to all the local bikers and tri-athletes. Our team was up bright and early to help set up and pass out water to all the Plaza 10k runners. Be on the look out for our neon green CORE shirts at upcoming events! Change your BODY, Change your MIND. We just keep gettin lucky with the great weather this year and really enjoyed seeing all our runner friends again! Thanks for stopping by our water station and hope you all reached your PRs! What's your SCORE? What a fantasic inaugural Double Road Race in Overland Park! 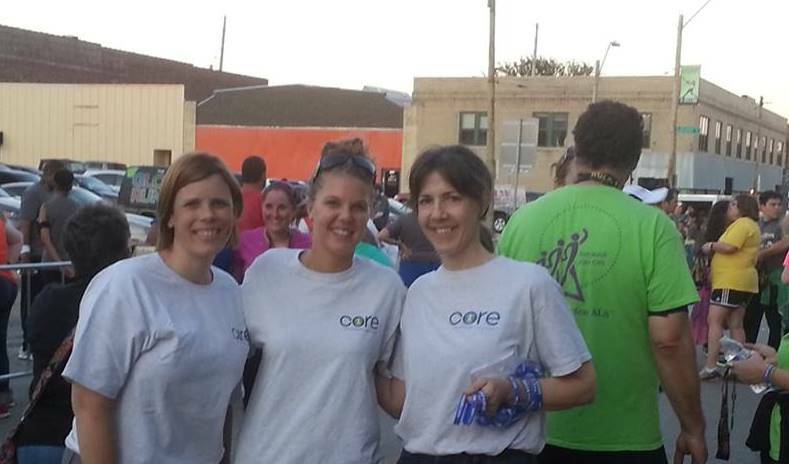 The CORE team had so some much fun interacting with the runners and enjoyed the great weather! We want to give a big thank you to Bruce,Suzanne and the event staff for all their hard work and preparation for the Double! 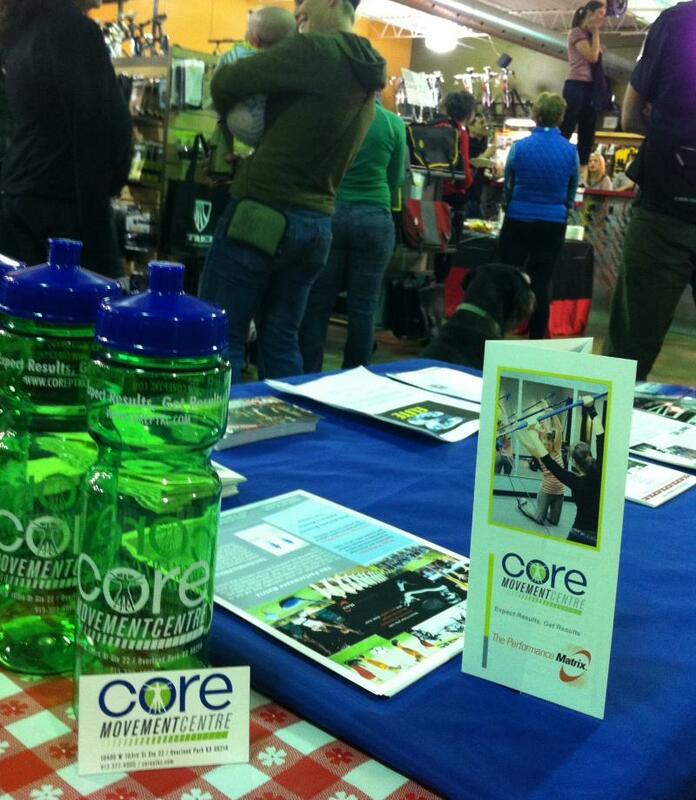 We had such a great time and turn out at the Hospital Hill Health & Fitness Expo. It was such a pleasure to help them celebrate their 40th anniversary!! Thank you so much to all of the event directors and coordinators for making this event so great! Congrats to all the 1/2 marathon, 10K and 5K runners! Thank You Dr. Heap and Stacy for coming to our clinic to present the "Boosting Fertility Naturally" clinic. All of us ladies had a great night full of drinks, food and of course education! The 2013 Ladies Night Out Event had a great turn out this year! We had a lot of fun and got to meet a lot of awesome ladies who love to cycle and compete in triathlons!